1 2 3 4 5 Click to share your rating 23 ratings (4.9/5.0 average) Thanks for your vote! 14.29% of people buy Concrete And Gold and Villains ~ CD ~ Queens of the Stone Age. It has been three years since Foo FIghters' last full album (Sonic Highways). The wait for Concrete and Gold was 110% worth the wait. Every single track featured in this album is amazing, and the allotment order is impressive. If you lost the flame for FF, this album will light you a new one. Absolutely amazing. Yet another great album from the Foos! 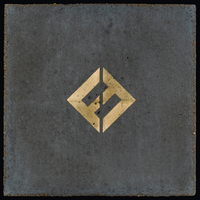 After a three year gap from their last album, the Foo Fighters are back and better than ever. Lyrically and thematically I think this is one of their most powerful albums. 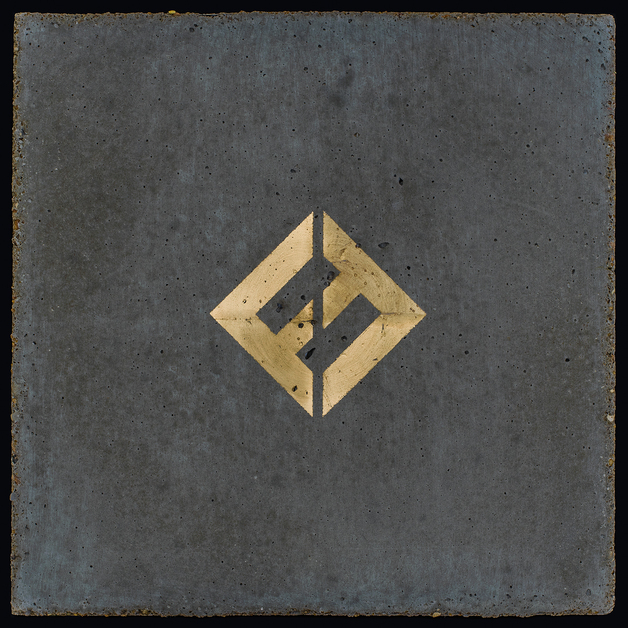 Concrete and Gold is the perfect combination of new and old, culminating in one of the Foo's best albums. 10/10 would recommend. ‘Concrete And Gold’ is the Foo' Fighters ninth studio album and was written and performed by Foo Fighters, produced by Greg Kurstin and Foo Fighters, and mixed by Darrell Thorp. Just as Foo Fighters' anthem of the summer “Run” “opens as a dreamy, slow burner then… quickly turns heavy as thunder” (Billboard) with its “huge triumphant chorus” (Stereogum), ‘Concrete and Gold’ marries some of the most insanely heavy FF riffs ever with lush harmonic complexities courtesy of a first time team-up with producer Greg Kurstin.